"Russia and Tunisia are extremely worried about the continuing threat of terrorism, Tunisia is at risk due to the ongoing crisis in Libya," Lavrov said after meeting with Tunisian President Beji Qaed Al-Sepsi. Lavrov also said that the United States is pursuing a destructive policy toward Venezuela. According to Interfax, the head of the Russian Foreign Ministry said this at a press conference during his visit to Morocco. He stressed that Washington openly calls for a coup in Venezuela. 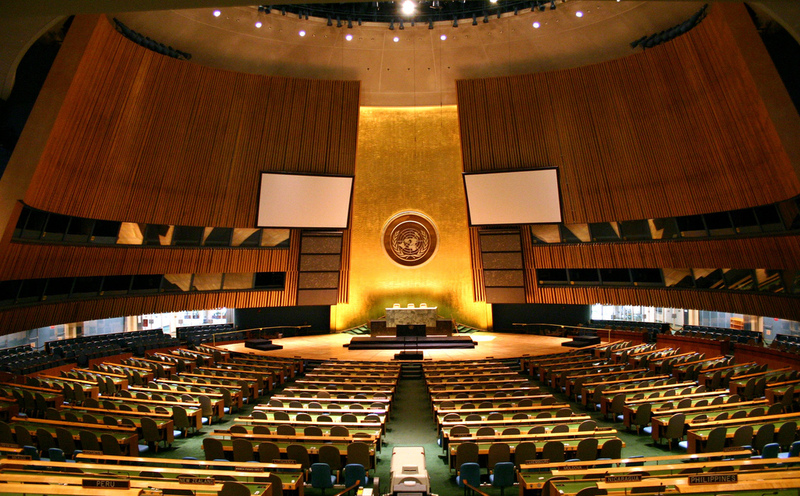 Moscow regards such behavior as denying and undermining the foundations of the United Nations. Lavrov promised that with condemnation of this policy, Russia will speak at the UN Security Council. Speaking about the situation in Libya, the Minister stressed that setting artificial deadlines for holding elections in Libya is counterproductive and the position of Russia and Morocco on this issue is the same. He told that Moscow is working in Libya with all political forces, trying to agree on common rules of the game. As for Syria, Lavrov noted that during the talks in Moscow between the presidents of Russia and Turkey, Vladimir Putin and Recep Erdogan confirmed the interest of Moscow and Ankara in fully restoring the sovereignty and territorial integrity of the SAR.